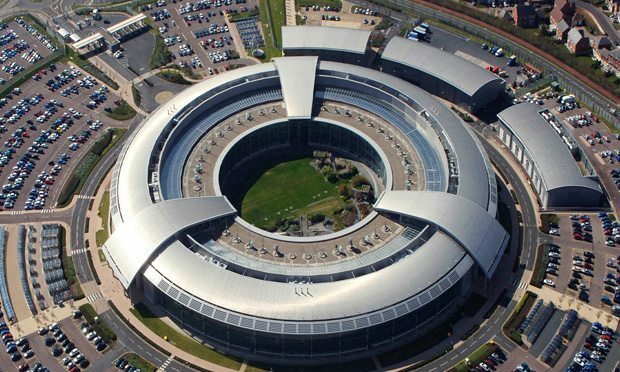 Intelligence agency GCHQ, the NSA equivalent in Great Britain, is being targeted in an ample legal action for use of “Nosey Smurf”, “Gumfish” and “Foggybottom” hacking tools to spy on people’s personal and private data. The action was issued at the Investigatory Powers Tribunal in London by the civil rights group Privacy International, claiming that GCHQ’s use of thesetools is “incompatible with democratic principles and human rights standards”. NSA contractor Edward Snowden was the one who leaked the documents that revealed details of the operations conducted by GCHQ at the same time with those of the NSA. The documents showed how the agencies used malware in order to intercept the communications of everybody. Nosey Smurf allows them to intercept a computer’s microphone and record conversations happening in the coverage area of the device. Gumfish does essentially the same thing but this time is using the device’s webcam, filming and taking photos. Foggybottom records Internet browsing histories and collects login details. Tracker Smurf knows about the geographical position of the user. Grok keeps a log with the keys pressed when the user uses the computer. Privacy International warned that the data collected could include “location, age, gender, marital status, finances, health information, ethnicity, sexual orientation, education, family relationships, private communications, and potentially, their most intimate thoughts”, adding up to the fact that the tools permitted GCHQ to be “invasive” in the technology user’s privacy. Launching the legal challenge, Eric King, Deputy Director of Privacy International, said: “The hacking programmes being undertaken by GCHQ are the modern equivalent of the government entering your house, rummaging through your filing cabinets, diaries, journals and correspondence, before planting bugs in every room you enter. GCHQ refused to comment in any way regarding the accusations or about the legal action issued against them.